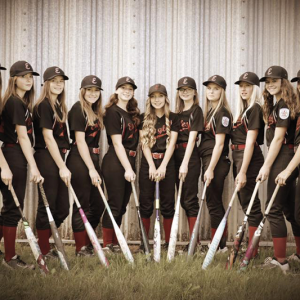 On July 26, 2018, the Elnora Eagles claimed the 2018 Canada Region Senior Softball Championship after four days of competition in Elnora between the Eagles, the Assiniboia Aces and Ponoka LL. 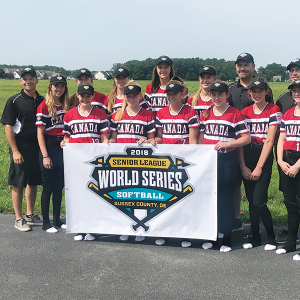 The Eagles went 4-0 in the tournament earning a trip to Lower Sussex, Delaware July 30 – August 5, 2018 to represent Canada in the World Series. The Eagles defeated the Assiniboia Aces, 4-3, in the Championship Game. Two seasons ago, the Elnora “little Eagles” formed, setting goals to work toward achieving over the next year and a half. 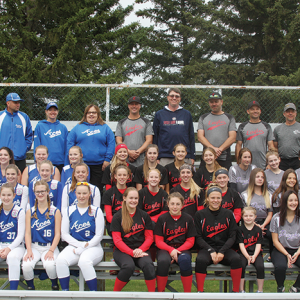 The Mosquito A Tier 2 Provincial Championship was hosted in Three Hills from July 20-22, 2018 with the host team capturing gold. 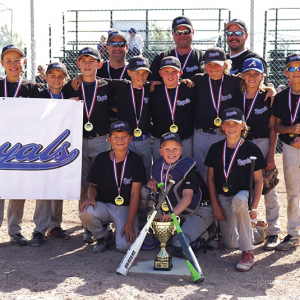 The Three Hills Royals took top spot in their pool after going undefeated against the SWEMBA (Edmonton) Sox, Red Deer Red Braves and Foothills Outlaws. The other pool included teams from Fort McMurray, Kitscoty, Parkland and Red Deer Blue. All of the games were close with great fielding and hitting by these 10-11 year old baseball players.